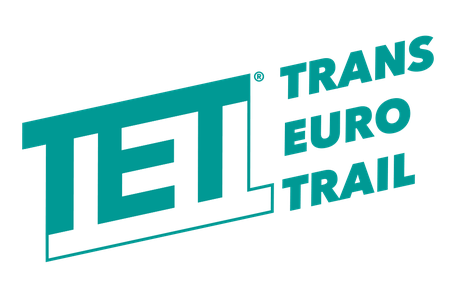 Trans Euro Trail is a track once across Europe ranging over 30.000 km from Portugal to the Baltics and Greece. Always along remote areas and off the road sometimes offering challanges best to be conquered with a lightweight adventure bike. 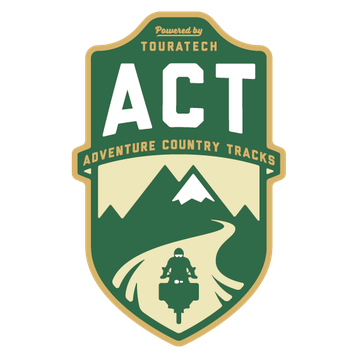 Adventure Country Tracks offers well scouted tracks through Portugal, Greece and Romania by today to be ridding by everyone with average offroad skills on a 2-cylinder enduro travel bike.